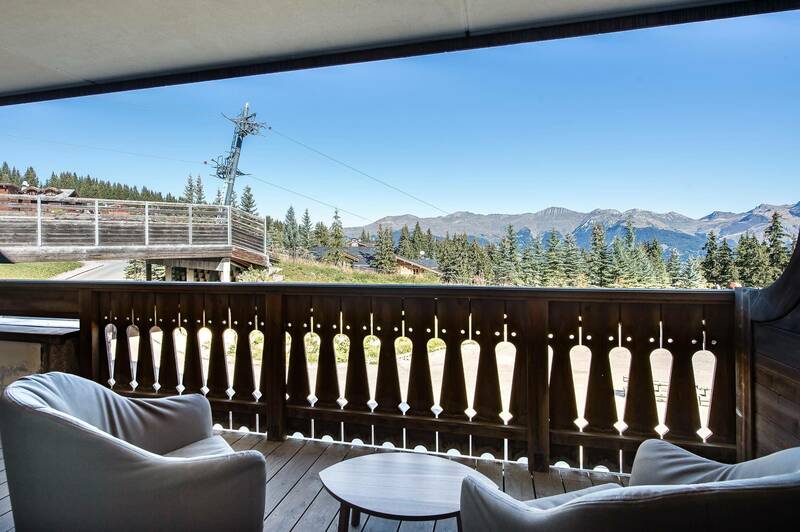 The apartement Balcons de Pralong B10 is located in the Pralong area, a quiet sector of the effusive resort of Courchevel. 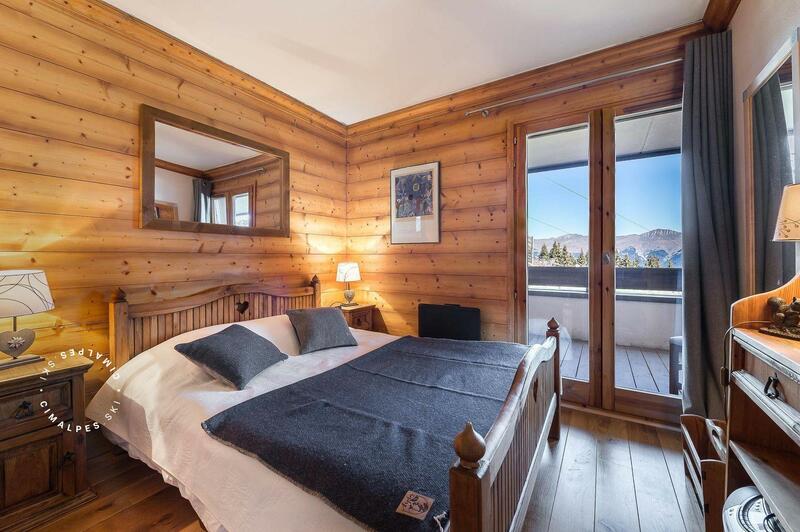 On the first floor of Les Balcons de Pralong residence, you will enjoy its views on the slopes and surrounding masssifs from the balcony-terrace of the living room. 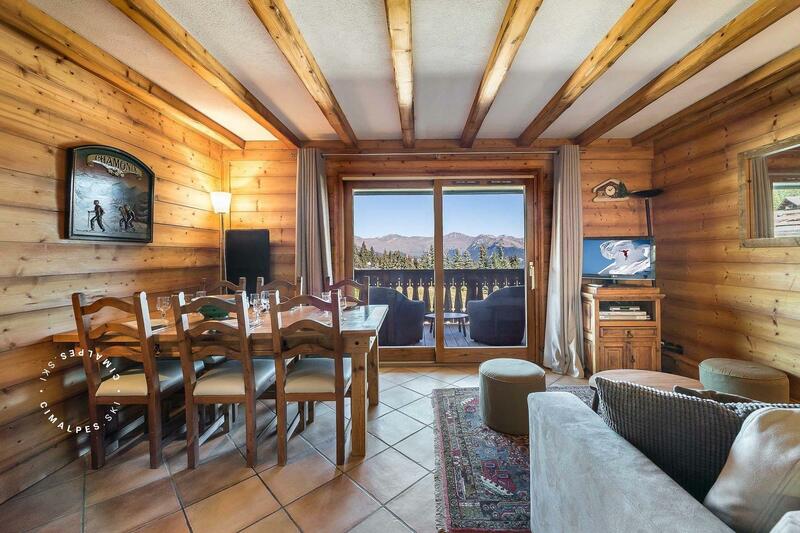 On the slope and close to the ski lifts of Pralong, this apartment will allow you to put on your skis at the exit of the residence. 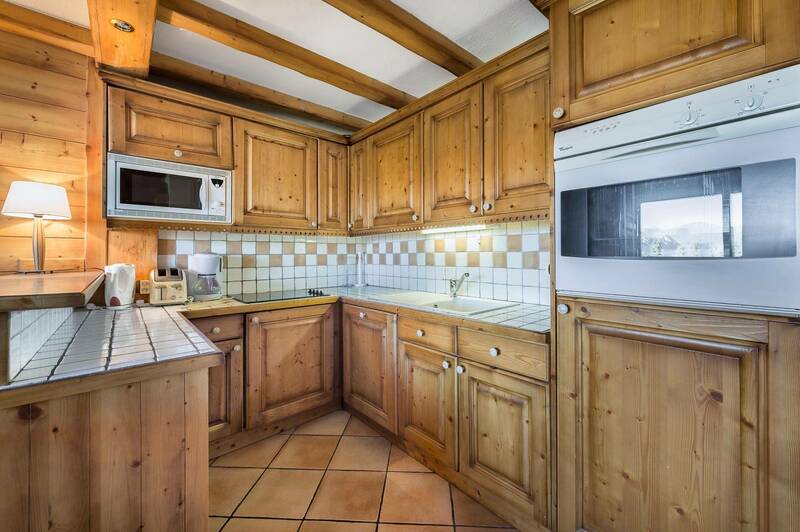 It is the ideal rental for all winter sports lovers. 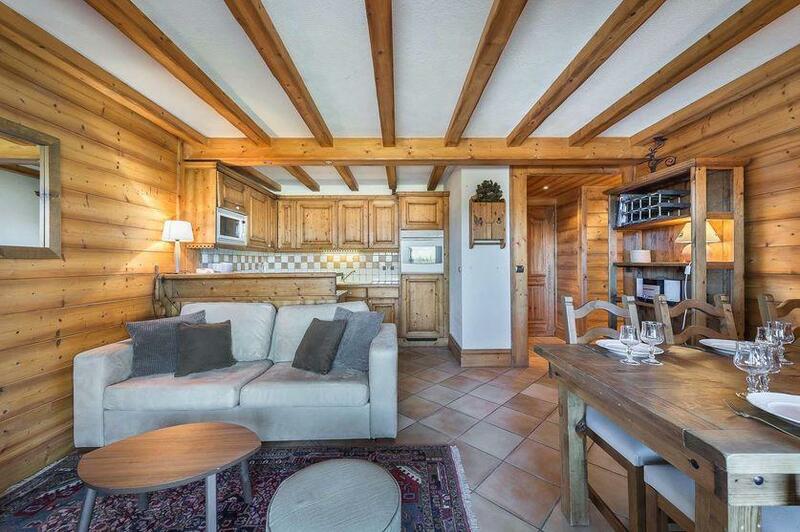 Composed of three beautiful bedrooms, including one en-suite, and warm living areas, the Balcons de Pralong B10 apartment will delight its six occupants for successful winter holidays. 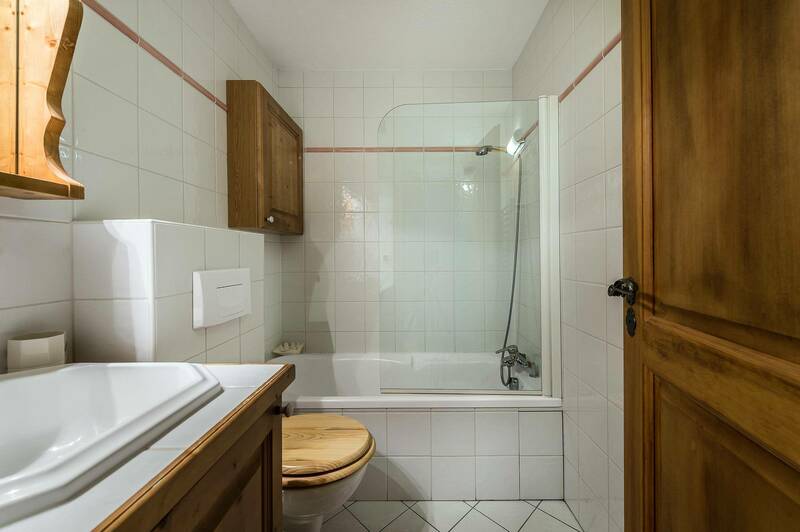 The clean decoration with wood and natural colours gives this appartment its traditional alpine charm.